After several hours of flying, we finally land at Takamatsu Airport. 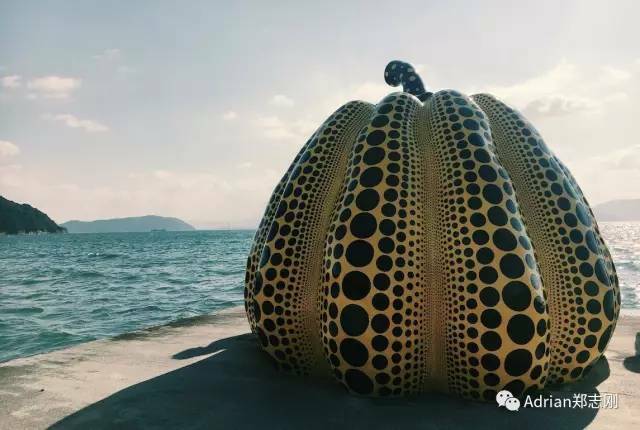 As we ride the ferry across the Seto Inland Sea to Naoshima, Yayoi Kusama’s giant pumpkin grows ever closer. Our voyage of the Seto Inland Sea has begun. I always knew the Seto Inland Sea was a holiday Mecca, and a paradise for art lovers. 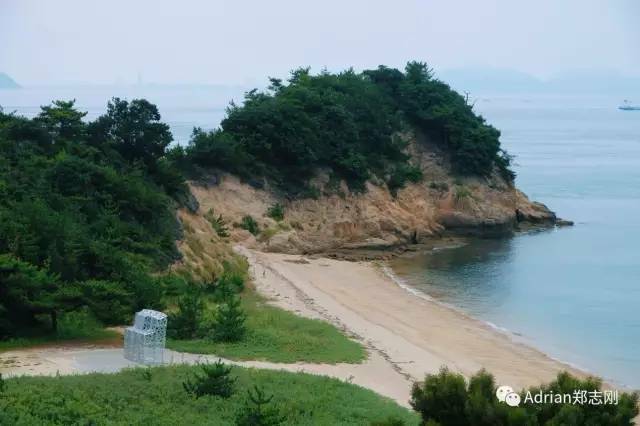 An art festival that takes place every three years has turned Naoshima and Teshima into world famous islands. The art museums and world class sculptures, installations and bookstores scattered across the islands, the bossa nova wafting through the cafes, all make these places a paradise for art and culture. This is a land that truly fuses art, architecture and nature. Among the many islands of all sizes I have ever visited, these have been the most artistic. We cross the dreamlike Yayoi Kusama-style dock towards Benesse House, a modern museum hotel. The building fuses with the sea below, sparking many coincidental links to K11, bringing art, culture and nature together in a perfect union. 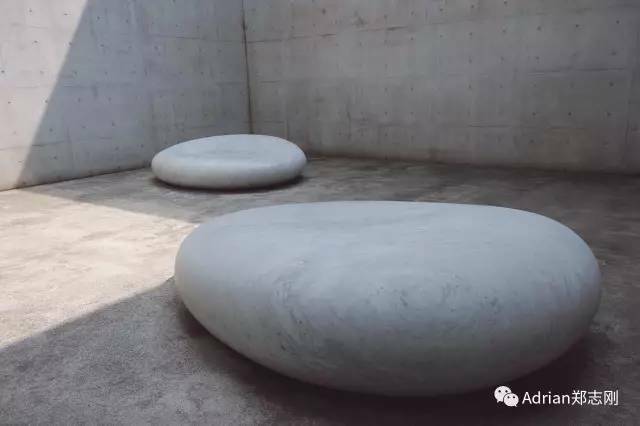 Hotel guests are free to roam the grounds of the Tadao Ando-designed Benesse House Museum, which is full of artworks, including Bruce Nauman’s globally acclaimed One Hundred Live and Die. 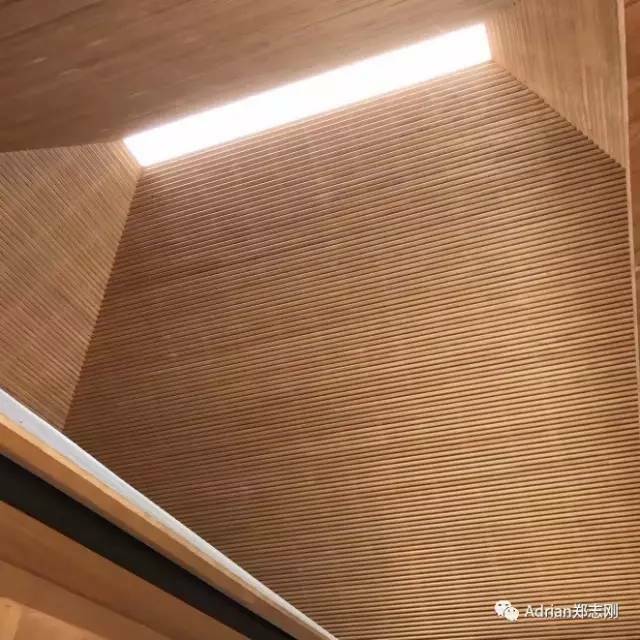 The cutting-edge architecture lets in light from many different angles to create a surreal artistic spectacle infused with Ando’s design ideas. 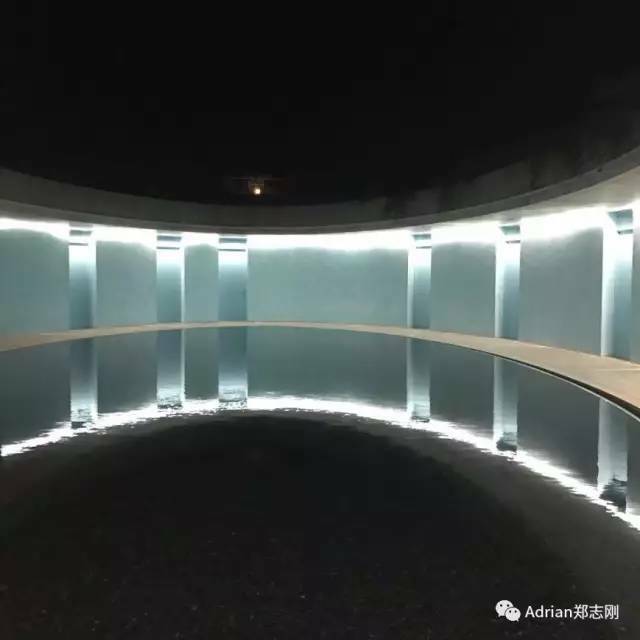 Fans of Impressionist master Claude Monet will definitely want to go to the nearby Chichu Art Museum (also designed by Ando), because the museum houses five original Monets, as well as a pond replicating the garden at Monet’s home in France. The next stop is Teshima. We follow the mountain road up towards the Teshima Art Museum. 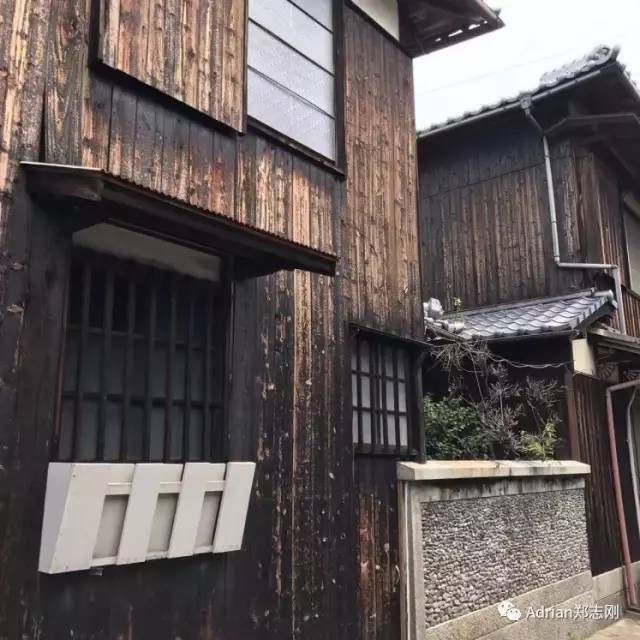 The road is lined on both sides by traditional Japanese architecture, but unlike my memories of Kyoto, it is also filled with artistic surprises. At first, I was astonished by an installation artwork left on the roadside by a master artist, but as we continued up the road, we were hit with artworks and architectural designs of all kinds of styles. I got the deep impression that the whole of Teshima Island is itself a work of art, a museum floating on the sea. 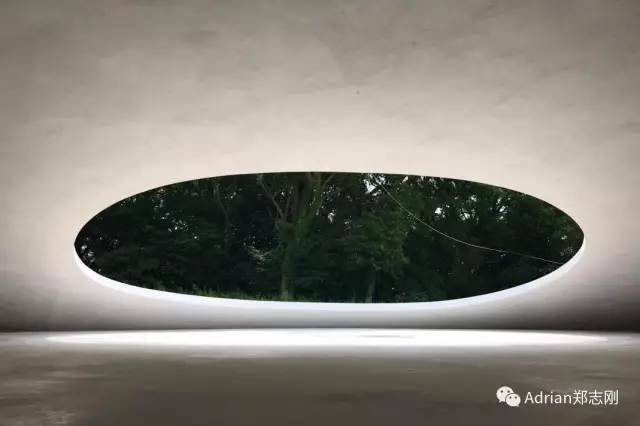 When you visit Teshima Art Museum, you find yourself enveloped in Japanese architect Ryue Nishizawa and artist Rei Neito’s masterful design. The entire modern structure may not be very tall, but it encompasses a massive geometric space. 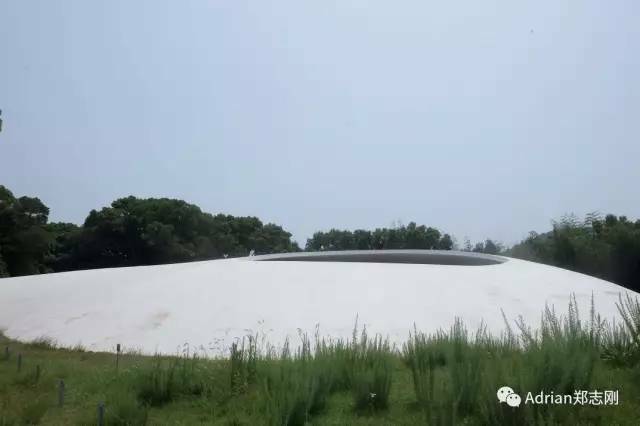 There is not a single straight line in the building, which repeatedly emerges from the ground like dewdrops in a free flow. From the giant skylight there hangs a white thread that blows in the wind, filling the space with dramatic tension. A dimly lit passageway leads to a space that is thoroughly modern, yet perfectly fused with nature and art. Teshima Yokoo House brings this fusion to another level. 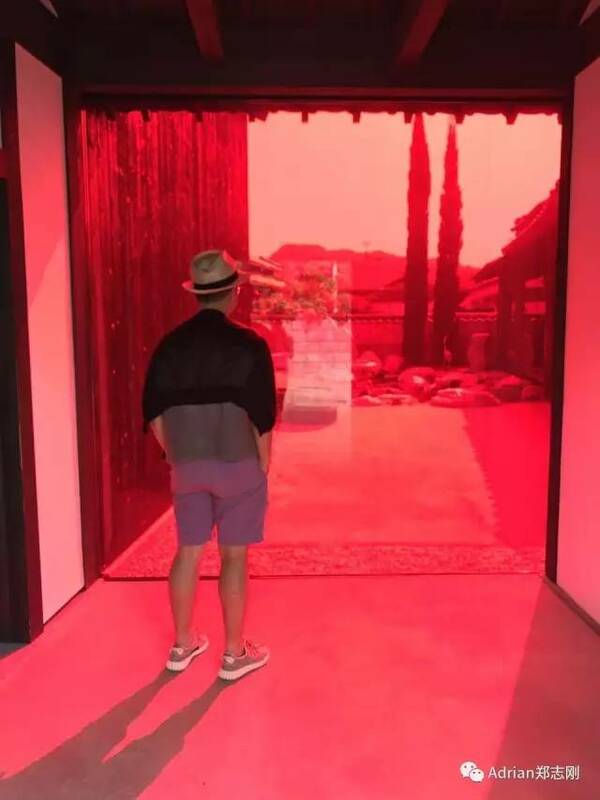 Teshima Yokoo House is a traditional Japanese building with red windows, a giant smokestack, and a stream running under glass panels on the ground. The light streaming through the red windows creates the illusion of a piecemeal museum. This is the “freestyle” of Teshima Art Museum, hints of absurdity and magic shining through the fusion of Ukiyo-e and Pop. 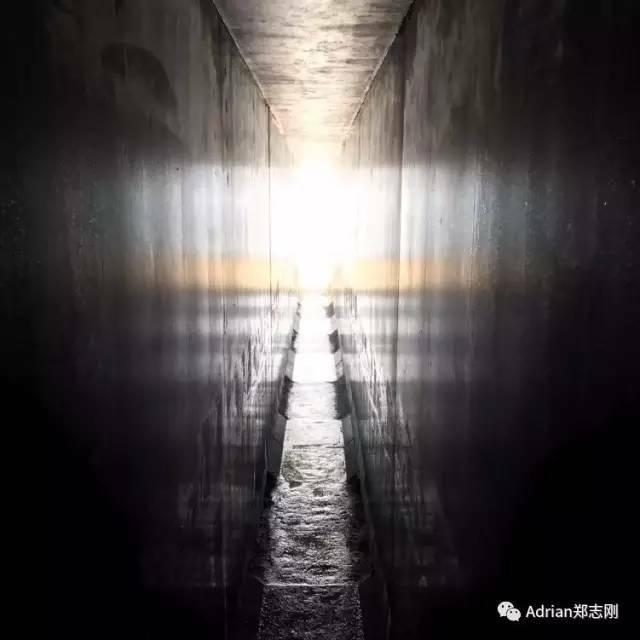 The accustomed way to travel in the West is to go somewhere else in the hot month of August to relax, recuperate and encounter a different culture. I have the same habit. I like to personally take in different air, different light, different scenes and exotic cultures, and to encounter a self energized by new natural and cultural experiences. Experiential travel is truly alluring. Travel is about more than reaching the planned destination, but about the surprises we encounter along the way, an out-of-print art book found at a roadside bookstore, the seaside exercise ground left silent by the holiday, the delicious food, the kind, peaceful residents, the tourists bicycling around the island, the installations and architectural designs scattered along the streets. It is all just so satisfying. Whether reading or traveling, either your spirit or body must be on the road. Insight and understanding are the real truths of travel. You should frequently leave your familiar surroundings. On a path full of the unknown, you will hear your inner voice more clearly.